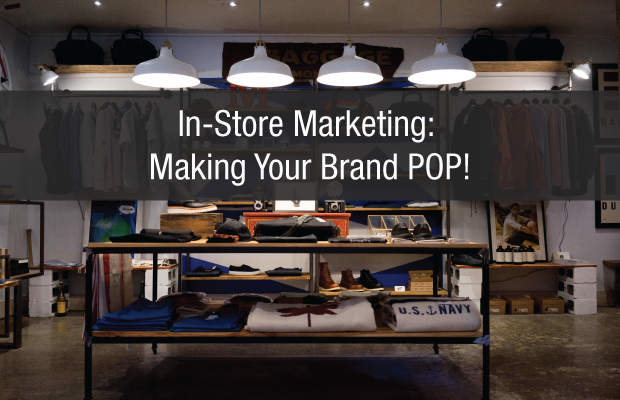 In-store Marketing: Making Your Brand Pop! Visual merchandisers are tasked with the job of creating attractive retail displays to draw in consumers to their stores. There is an art and science to setting up effective retail displays which attract the consumer at first glance. 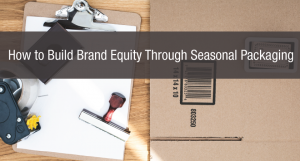 However, if you are not working at the point of purchase, how can you ensure that your product is recognizable, attractive and ensures brand loyalty? Counter displays and floor displays can be a powerful marketing tool used to separate your product from other competitors. Counter displays present a product in a clean and attractive manner, separating it from other products directly on a shelf or store counter. Floor displays take a product off the counters and onto the floor; completely setting it apart from other products. Consistency is key! Ensuring that your counter or floor display uses the same fonts as your packaging, same colour scheme and imagery will not only ensure that consumers will recognize the display but will also look seamless and professional. Your product should fit into it’s display like a puzzle. Part of the marketing appeal of an effective in-store marketing strategy is to ensure that your product, along with its packaging, look sleek and clean. 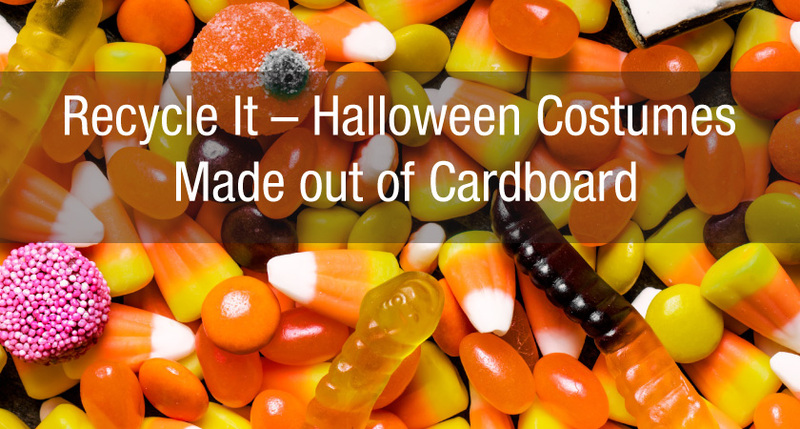 Think about using a sturdier cardboard. A solid display will not only look cleaner, it also suggests a higher quality product. Utilize your new found space! Make sure that your brand is visible on the display. This draws a consumer towards your product and ensures that your loyal buyers know where they can find you. Like your product packaging, your displays should accurately reflect your product. Effective displays should represent the product they are carrying however not overpower the actual product. 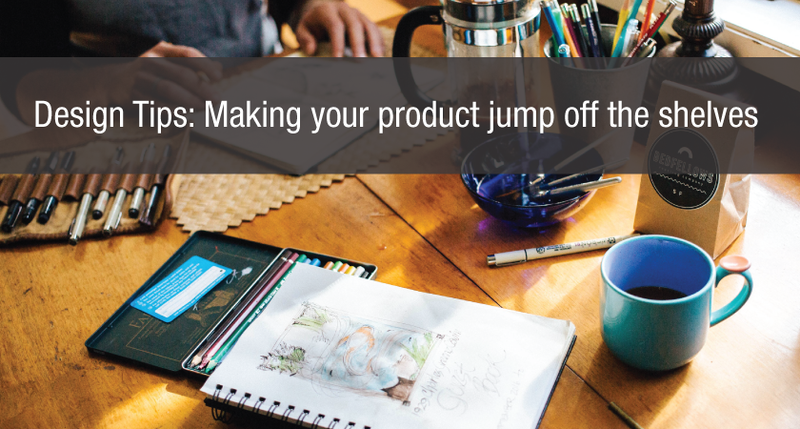 Think of a pared down, minimal version of your product packaging; something that draws eyes towards your product however entices a consumer to take a closer look. Typical counter/shelf and floor displays can be used for a number of products and expands the physical space that your brand can occupy in any given store. 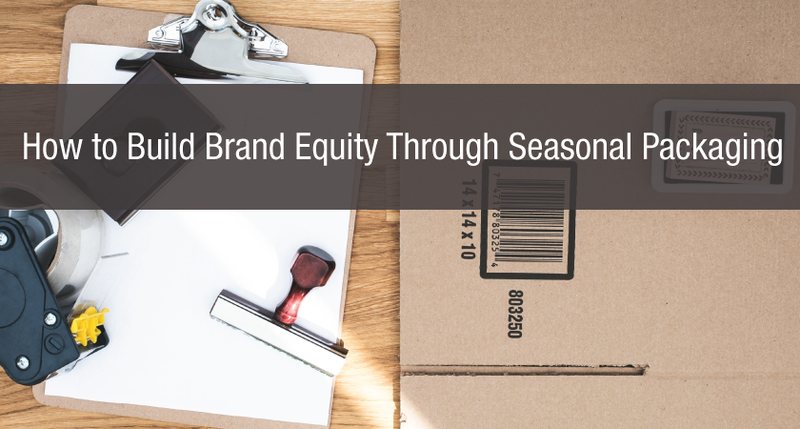 Investing in a solid retail marketing strategy has the potential to increase your brand’s selling power in a sea of competition.